Bali Ratu Spa Bali Ratu Spa a unique place for relaxation. RATU is the meaning of queen in Balinese. 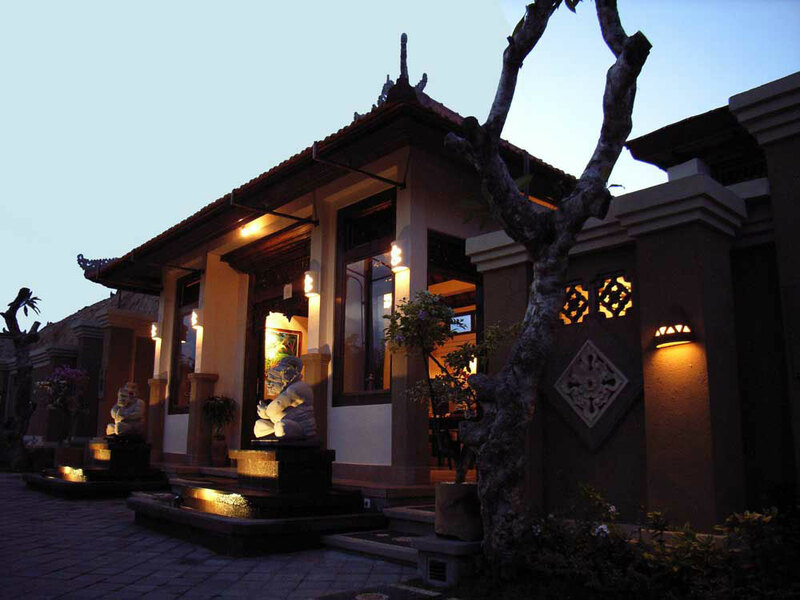 Try the taste of natural traditional Balinese treatment. If you spend the elegant and luxurious time like a queen, your heart & body will be healed. Bali Ratu Vision Bali Ratu is committed to natural total beauty care. Offering a wide range of products suitable to tropical climate and made of natural ingredients processed by modern technology for women who believe that external beauty is equally as important as internal beauty. Greatly inspired by Indonesian culture and tradition to provide external treatments to beautify the face and body, and nurturing supplements to assist beauty from within. “RATU” is the meaning of the queen in Balinese. Try the taste of natural traditional Balinese treatment. It will healed the heart and body, and spend the elegant and luxurious time like a queen. NOTE – Bali Ratu Kuta and Bali Ratu Ubud : Swimming pool is available. 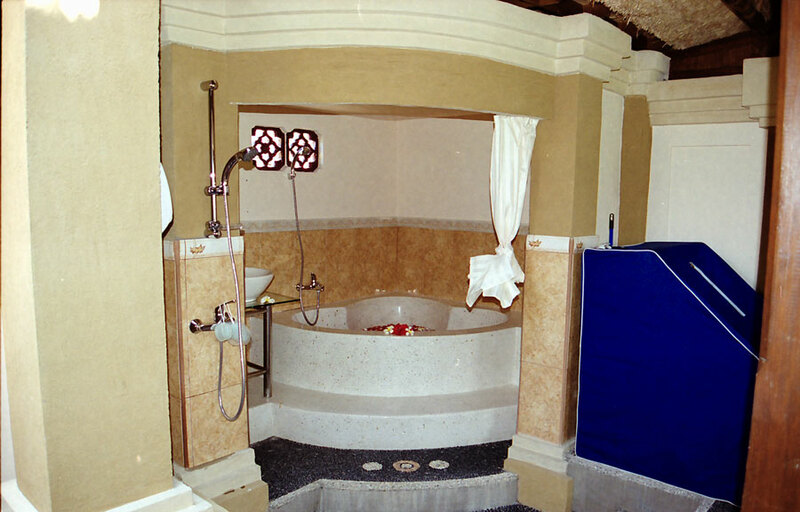 Guests should take their swimming suit and are able to enjoy swimming free of charge. 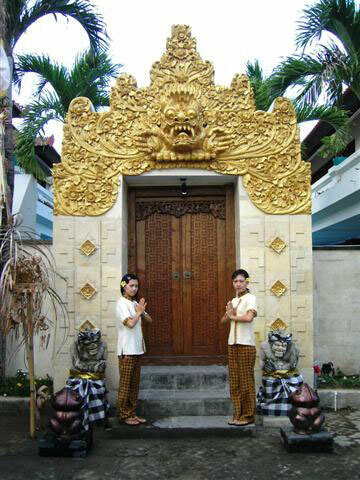 Bali Ratu Tiara : 4 VIP twin rooms are available for the guest to stay by US$10 per hour. The guests who was finished our treatment are able to stay the room until your onward journey. Free transfer to the airport also will be provided. Flower footbath, Body steam, Traditional Balinese massage, Shower. Inherited massage style from ancestor using traditional technique will be provided. Starting with footbath, body steam to bring out the toxic from your body, and then traditional Balinese massage using aromatic oil from top to toe will be done in order to be better your blood circulation. Finalize by shower. Please choose body massage oil from the below list: Lavender Grapefruits Sandalwood Jasmine Rose Ask for our brochure and price list.